Alpharetta, GA, July 26, 2015 – Provaré Technology, Inc., today announced that it has been engaged by Living Innovations of Greenland, New Hampshire, to expand its service area into the State of Connecticut. Living Innovations provides in-home and in-community support to those with developmental disabilities and already operates in New Hampshire, Rhode Island, and Maine. 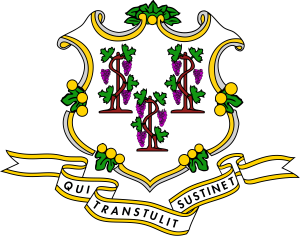 In order to get licensed in Connecticut, Living Innovations must submit an application that includes processes, procedures, and policies that detail exactly how it will meet the applicable Connecticut regulations. Living Innovations selected Provaré Technology because of its proven history of helping its clients develop such processes quickly and efficiently and of getting regulatory approval 100% of the time without problems or added costs. While providing a heavily regulated service, Living Innovations has always emphasized a caring focus on the individual people that it serves. This focus is another reason that Provaré was chosen. In parallel with the Connecticut application process, Provaré will be revisiting the policies, processes, and procedures for Living Innovations’ entire service area. As much as possible, policies will be standardized across the four states to be served, minimizing jurisdiction-driven exceptions if possible, and emphasizing ease-of-use and minimizing the administrative burden on caregivers. 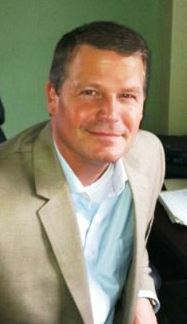 Founded in 1996 by Neal Ouellett and headquartered in Greenland, New Hampshire, Living Innovations is a premier in-home and in-community care provider operating in New Hampshire, Rhode Island, and Maine. For more information, visit www.LivingInnovations.com. Founded in 2004, Provaré Technology specializes in transformational quality and productivity improvement for any organization by focusing on DevOps, business process, increasing agility, intelligent selection of enabling technologies and tools, and a complete suite of QA services. Provaré staff members have decades of experience spanning all aspects of technology development and deployment. Visit www.Provare.com.